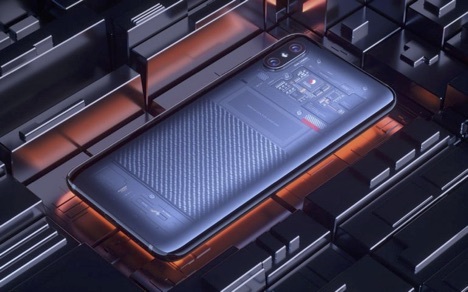 Xiaomi has recently launched their new addition to the Mi 8 lineup in Singapore, the Mi 8 Lite. Continue reading to learn more about its pricing and availability in Singapore. It’s been three months since Xiaomi released the Mi 8 in Singapore. Now, the Xiaomi fans living in Singapore will get the new Mi 8 Lite at only $399. Mi Singapore announced the final official launch date of the Mi 8 Lite, and its availability in Singapore markets. As confirmed by Mi Singapore through their Facebook page, consumers will be available to buy the Mi 8 Lite from Mi Official showrooms, online shops, and the local telecommunication centers in Singapore from November 24 onwards. Although we haven’t heard anything from the Xiaomi officials about the availability of Mi 8 Pro in Singapore, from what we’ve seen so far, it’s safe to say that they will soon be announcing its release date in Singapore markets. According to Mi Singapore, the Mi 8 Pro will hit the Singapore market with 8GB of Ram, 3000mAh battery, and 128GB internal storage. The specs of the Mi 8 Pro or Explorer Edition are almost as same as the standard Mi 8 with the Snapdragon 845, 12MP dual rear camera, 20MP front camera, and a whopping 6.21” FHD+ AMOLED display. 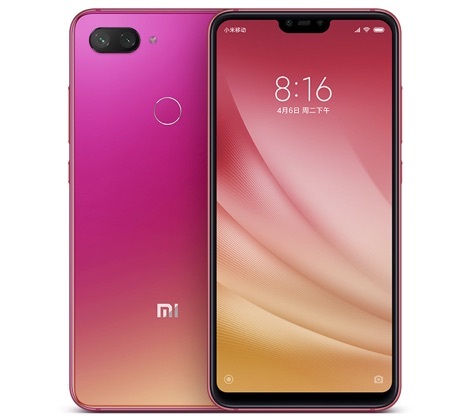 The Xiaomi Mi 8 Lite, on the other hand, is rocking the Qualcomm Snapdragon 660 processor with 6GB of RAM, 128GB internal storage, and a 6.21 FHD+ display. It features a powerful 3340mAh battery, a physical fingerprint sensor, and an AI dual camera setup that uses 12MP and 5MP sensors and a 24MP front camera. As for the prices, the Mi 8 Lite is available at $378 in Singapore, but the Mi 8 Pro is yet to be released, so the price is still unknown. Nonetheless, do visit the Mi store near your area to get more detailed information about the pricing and warranty of the new Mi 8 Lite. Chinese smartphone manufacturers are well known for launching flagship-like smartphones as Youth/Lite Edition at budget prices in all over the world. Sales of Mi 8 Lite have already begun in Singapore. 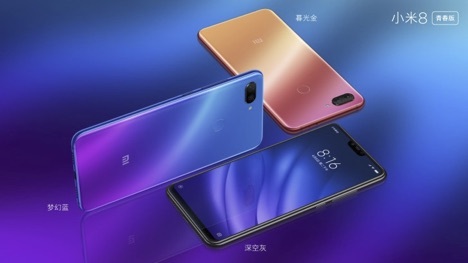 With the arrival of the new Mi 8 Lite in Singapore markets, Xiaomi is gaining more popularity in the smartphone market and getting positive feedback from Mi fans of all ages.